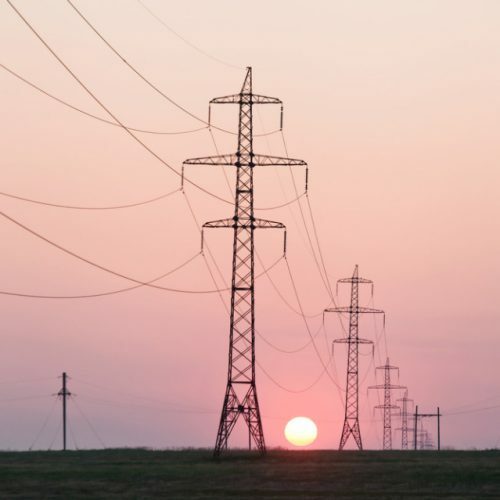 In this PV Magazine exclusive interview, Lauren Navarro of Environmental Defense Fund provides insights into AB 813, a bill to allow California to participate in the creation of a regional grid in the Western United States. 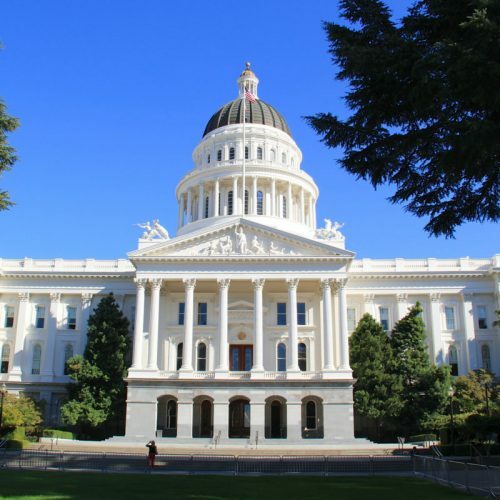 Noozhawk reports that Assembly Bill 813, which is rapidly advancing through the Legislature, would create a regional transmission organization overseeing energy development and transfers between California and other Western states. 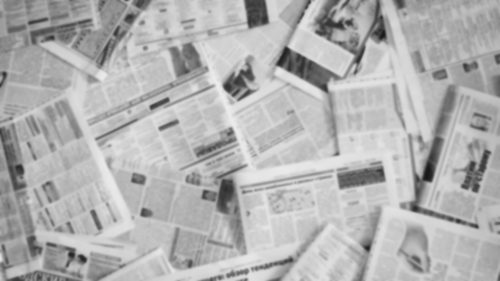 PV Magazine reports that clean energy advocates are trying to move a bill mandating 100% renewable and zero-carbon electricity and a separate bill to clear the way for regionalization of the power grid before the end of the state’s legislative session. 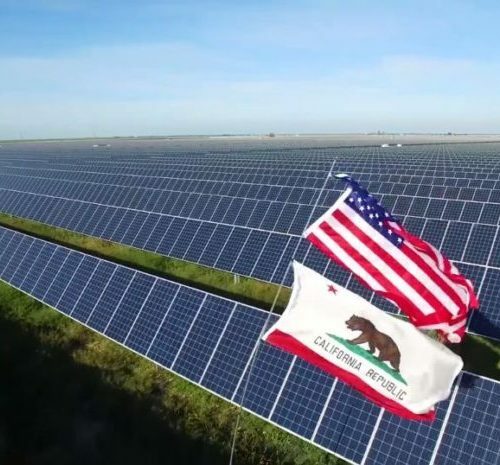 PV Magazine reports how California is putting some of the highest levels of solar and wind on its grid in the world to date. 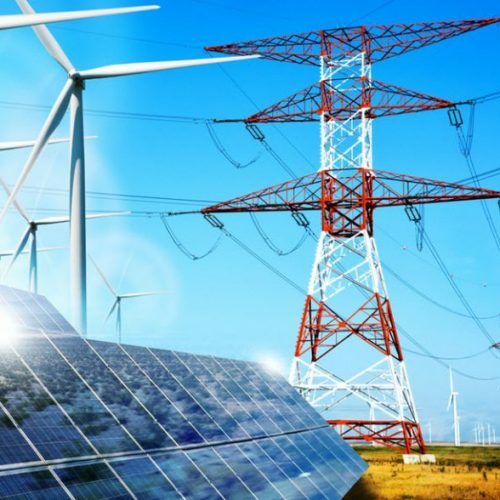 Microgrid Knowledge speaks with Executive Director Craig Lewis about taking on the formidable task of galvanizing policy support in California for wholesale distributed generation.